It Seems that this year Sony decided to turn around in full force. Every few months the Japanese introduce a new mobile device. 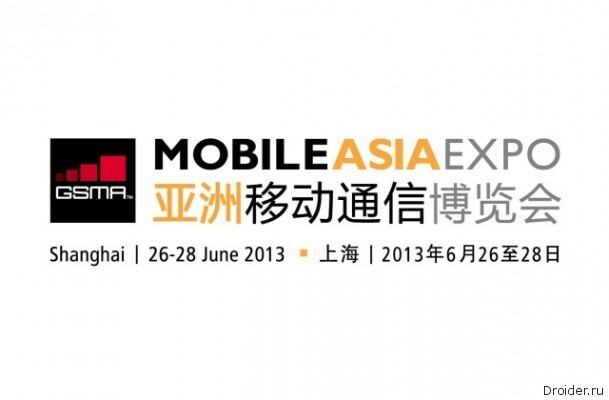 And judging by the latest rumors, at the end of June we are waiting for the next release. 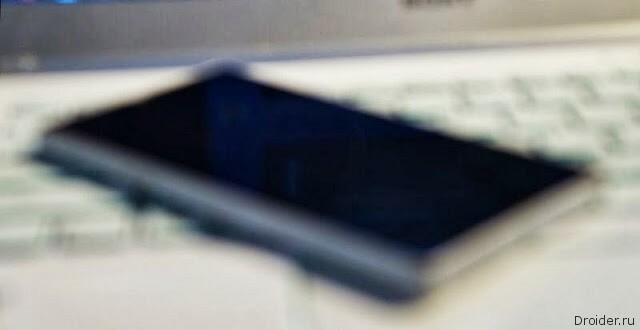 As reported Xperia Blog with reference to «reliable sources», tomorrow Sony Mobile will present not only the flagship device Xperia Z Ultra and budget smartphone Xperia C (codenamed CN3). 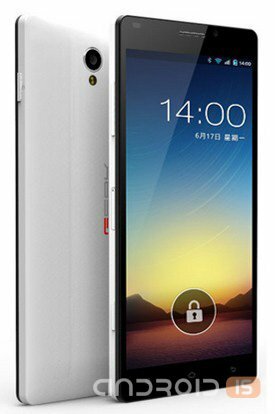 The peculiarity of the second is that it is built on the MediaTek. Most likely, the choice of the creators of the Xperia C fell on Odnokristalnuyu platform MT6589, which includes a Quad-core CPU 1.2 GHz and GPU Imagination PowerVR SGX544. In the configuration of the device will enter touch display with a diagonal of 5-inch 960x540 resolution of pixels, slot for cards microSD, rear camera Exmor R (not RS) with a sensor image resolution of 8 megapixels. The volume of operative memory is 1 GB internal flash memory will only 4 times more. Of course, the Xperia C will be implemented is a typical feature of many smartphone platform MediaTek - supports two SIM cards. 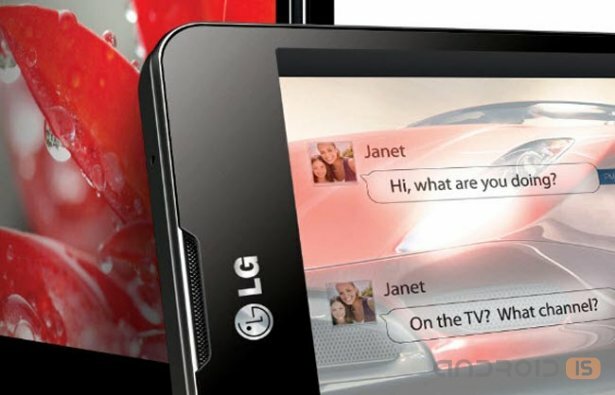 According to the official information of press-center of LG, 7 August in new York held a posh event, which will feature the flagship model of the new line of G, which, according to rumors, will include the device LG Optimus G2, LG Optimus L9 II, as well as a mysterious device LG D500. The Chinese company GEAK, but rather the Chinese manufacturer Shanghai Nutshell Electronic Co., which produces products under the brand GEAK, announced two new smartphone GEAK Eye and Mars, which was the feature 13-megapixel camera, which can capture evidence of the accident and then to send for examination of the vehicle after an accident at http://www.menes.ru/. The Flagship of HTC Butterfly S and the more modest Desire 200 become responsible for the official activities of the NTS, which took place on 19 June in Taipei, Taiwan. 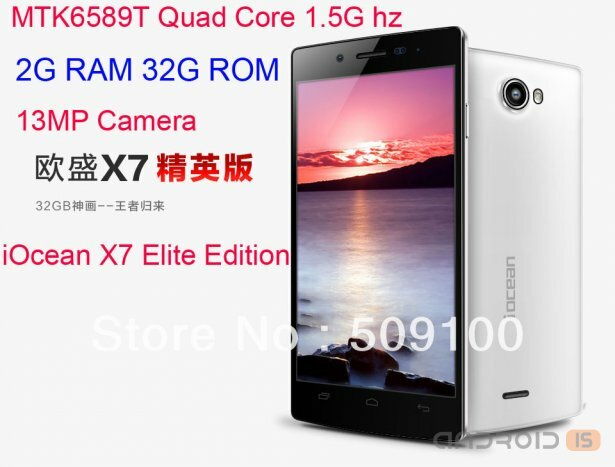 Although the original version of the smartphone iOcean X7 went on sale about two months ago, the manufacturer decided to diversify its product range and announced the release of a new and improved device, the iOcean X7 Elite. 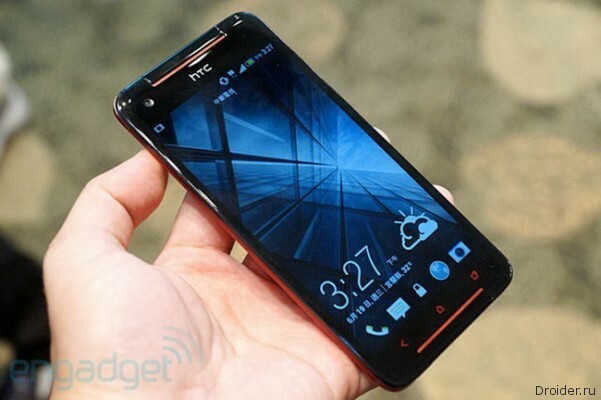 Today, HTC has officially introduced a new smartphone from the line Butterfly. As expected, the new product called Butterfly S features an impressive 5-inch display. 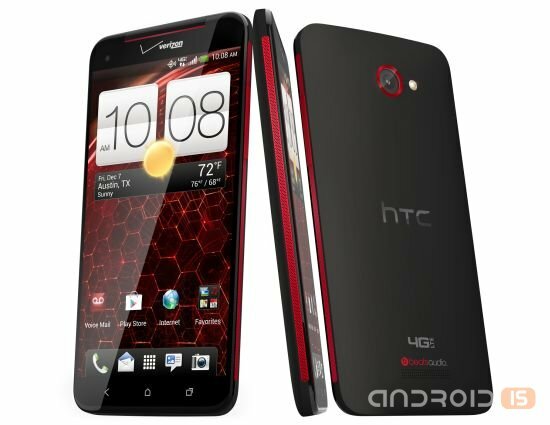 HTC has officially unveiled the new smartphone has a 5-inch Full HD display and 1.9 GHz Quad-core processor Qualcomm Snapdragon 600, the HTC Butterfly S.
Today, the HTC planned official premiere two new smartphones: the HTC Butterfly S and Desire 600. However, even before the event, the Network appeared the document with a detailed list of characteristics of a flagship model Butterfly S.
It Seems that in near future the market will be another camera phone. This time smartphone with a powerful camera and optical zoom plans to release the Japanese company Sony. 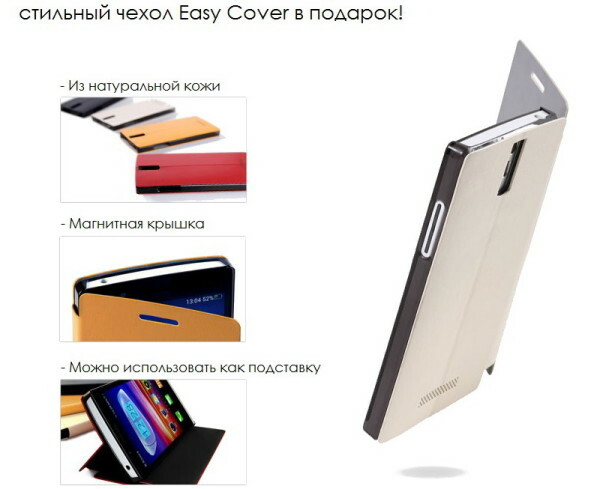 This month, the brand OPPO launched the campaign, which in June all the buyers of the flagship smartphone OPPO Find 5 (in the version with 16 GB of memory) to obtain a branded leather case-book Easy Cover. This case and the automatic on/off screen provides, and a stand for your smartphone is able to transform. Separately, this accessory is worth 1 040 rubles. Note that the price of OPPO Find 5 itself is very attractive – 19 990 rubles, while counterparts like Sony Xperia Z or Samsung Galaxy S4 will cost about 30 thousand rubles. 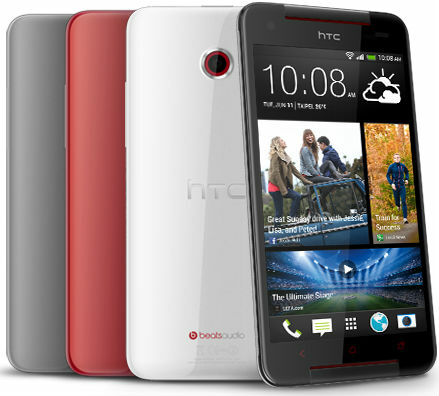 HTC One Mini, until then known by its codename of "M4", is quickly gaining attention as a leading model of middle-end smartphone from HTC in 2013. Last week we received the first very blurry photo of the device. The Taiwanese company HTC was spotted in sending journalists invitations to an interesting event, which will take place on 19 June, where will be presented the new Butterfly S, and also announced the start of sales in Taiwan previously announced models Desire 600. 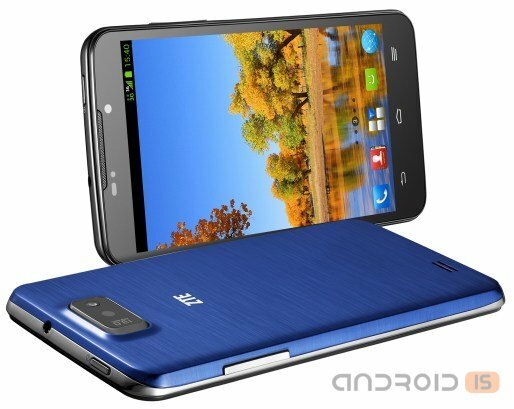 The Chinese company ZTE entered the Russian market with new vehicles line Grand. The Russian presentation of new products in Moscow, Vice-President and head of the Russian division of ZTE, Dean Haomin (Ding Haomin), stressed that Russia was the first country after China, a country where the manufacturer has launched their flagship devices line Grand 2013. 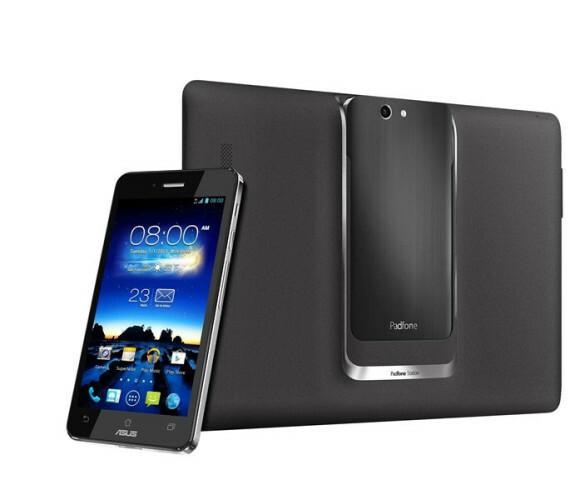 ASUS has PadFone™ Infinity is a modern LTE-smartphone with a 5-inch display and metal casing, which can turn into a 10.1-inch tablet by installing the attached to him docking station PadFone™ Infinity Station. PadFone™ Infinity is powered by Android 4.1 and features high performance thanks to Quad-core processor Qualcomm® Snapdragon™ 600. 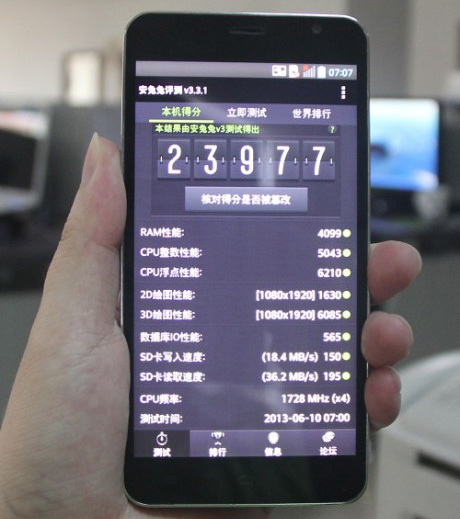 The battery life of the smartphone talktime on 3G is up to 19 hours. HTC is expanding its flagship One - we've already seen One mini. Now, thanks to the actions of the spies we can take a closer look at the Butterfly S, the update of the first One with a resolution of 1080p. 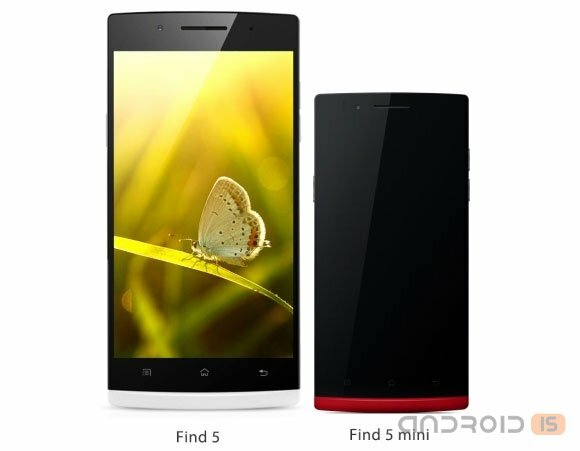 Watching a fairly successful practice competitors, the Chinese Mobile company Oppo is preparing to release a new model, the smartphone Oppo Find 5 Mini is a smaller counterpart to the flagship Oppo Find 5. 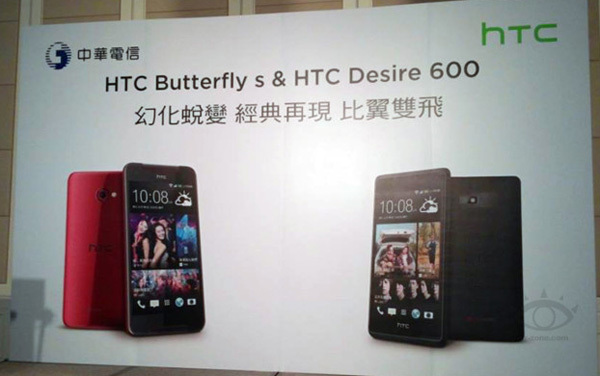 It is no secret that this year HTC is planning to release a new version of the smartphone Butterfly. According to Western sources, the approximate release date of the device on the market was scheduled for the autumn.